Mmmmm yung humma. Useless Eaters are on a roll right now. Every time we turn around it seems like the new kid on the block has got another gem just waiting for us. This time it’s a tune called “Vile Nation Pt. II” and its pretty sick. Getting an Oh Sees sort of vibe from it. 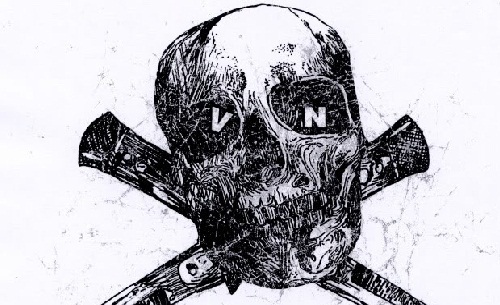 In more Vile Nation news, the actual band Vile Nation [which Seth is also a part of] put out a new 6-song record a couple months ago on Even Worse Records and it kills. Straight Memphis punk in the only way Memphis knows how. Scoop it. Oh and Useless Eaters also have a new single coming out soon from uhhh us real soon. Remember?